Legendary MMA figure Matt Hughes was struck by an oncoming train in his pickup truck earlier last month. This has rendered him unable to match Renzo Gracie in previously scheduled ADCC Superfight. After several weeks of uncertainty, the ADCC has found a replacement. Sanae Kikuta is a Japanese mixed martial artist who rose to popularity fighting in the Pancrase organization. 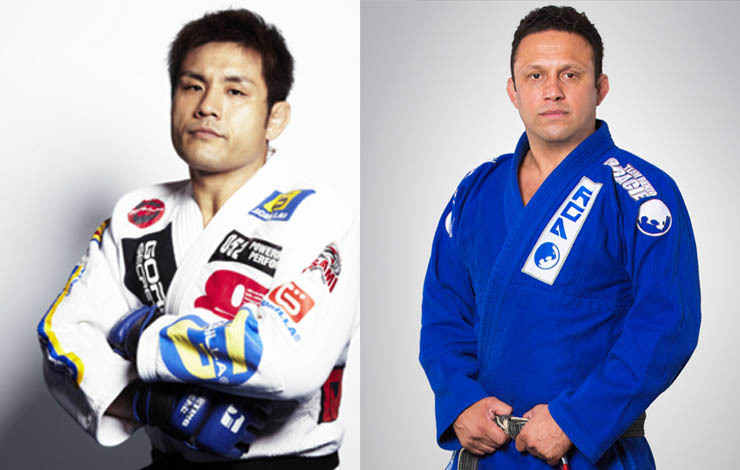 He is former Pancrase Light heavyweight champion (2001–2003) and the winner of the ADCC 88 kg class in 2001. 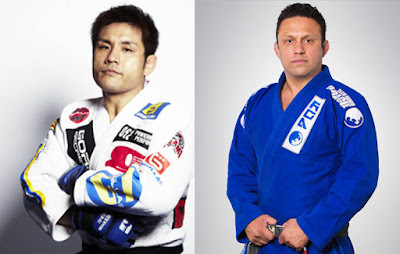 To win the title in 2001 Kikuta scored a victory over Saulo Ribeiro.